Hi guys, what’s extremely fantastic thing you are looking for next Sunday? We - UTEC will reveal an interesting topic right now!!! First of all, let’s have a look at a quote! This famous one by a talented scientist Albert Einstein inspires us a lot, right? So have you ever fallen in love without reason? Have you suddenly become a poet? Become a singer who sings such a romantic melody for someone? or Do you think it’s time for you to UNLOCK YOUR HEART? Let’s come to LOVE TALK!!! 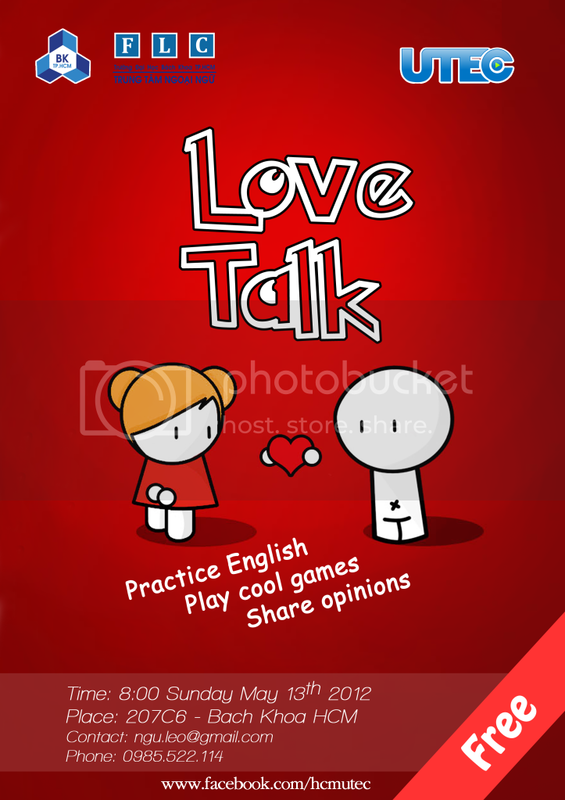 You will not only improve your English skill, but also feel free to share your opinions or experience about love with a lot of friends. One more thing is playing hot games with the great energy. This must be a nice experience!!! It is completely free, so don’t hesitate to REGISTER RIGHT NOW!!! Time: 8 am, Sunday morning, May 13th 2012. Từ lóng trong tiếng Anh! 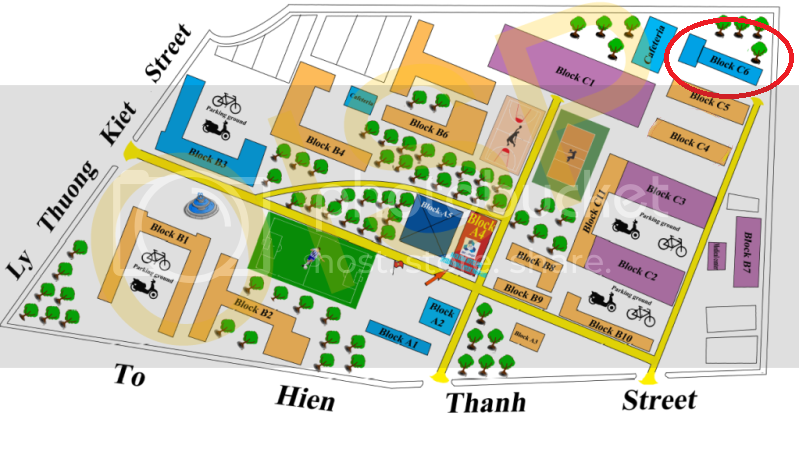 Giảm 10% học phí cho khóa 07/05/2012 Nhân dịp lễ 30/04/2012 ! Ứng dụng từ điển Anh - Việt thông minh cho điện thoại! !